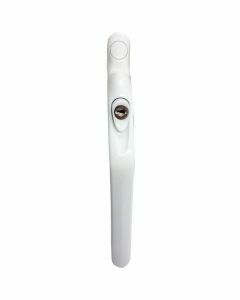 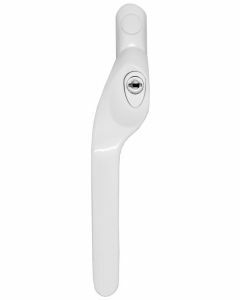 Espag Upvc window handles are the most common type of window handle used today, you will find that Espag window handles will fit any lock mechanism as all the screw hole centres are universally 43mm. 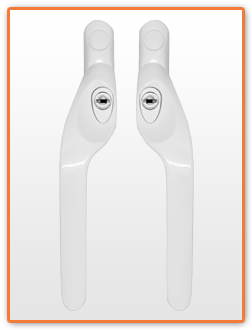 Espag Upvc window handles are the most common type of window handle used today. 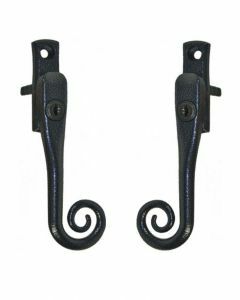 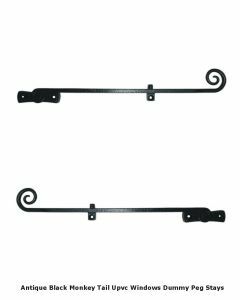 Espag handles are found to be compatible with all modern lock boxes.You will find that Espag window handles will fit any lock mechanism as all the screw hole centres are universally 43mm. 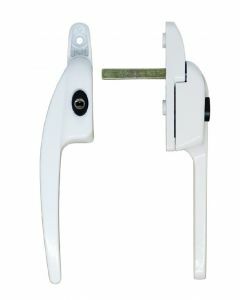 The inline window handle is the most versatile as it will operate either right or left handed mechanisms. 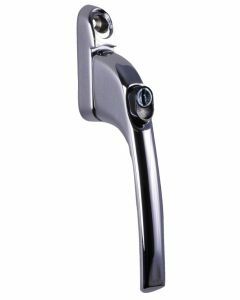 However there is a wide choice of left or right handed handles which are arguably more stylish and better looking. 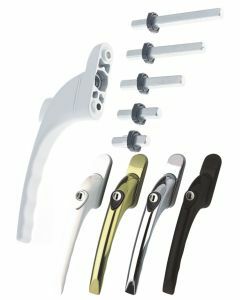 All Espag handles come with different spindle lengths from 15mm up to a massive 50mm. 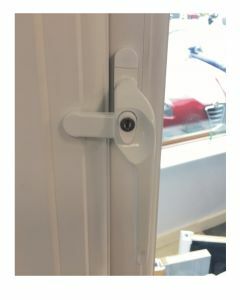 The spindles are easily cut down to length with a hacksaw if you require a shorter spindle.